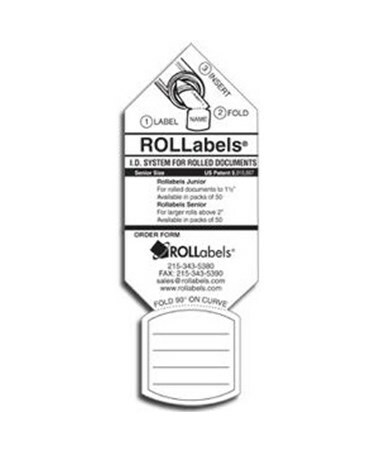 The ROLLabels White Senior Labels (Qty. 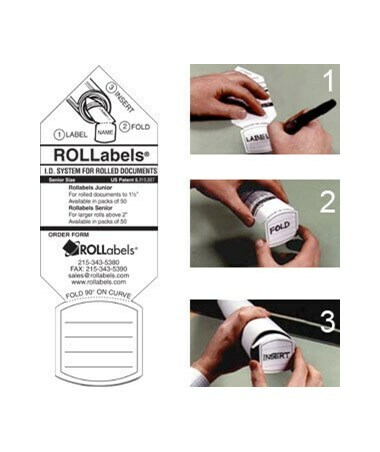 250) is the best labeling tool for your blueprints and files. It is best for rolled documents with two inches in diameter or larger. These senior labels have a size of three inches wide and 8-1/4 inches long. 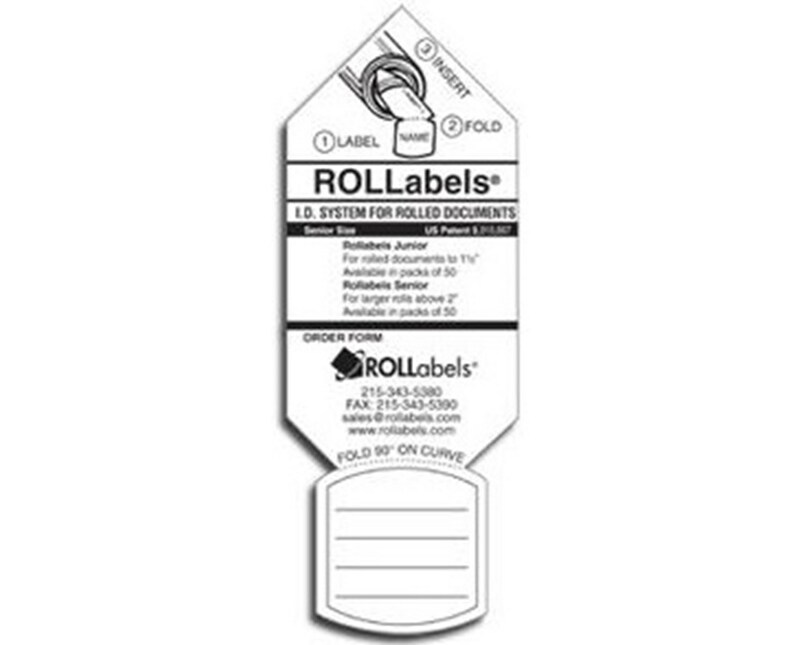 Also, it is sold in 50 labels per pack with a minimum of five packs.